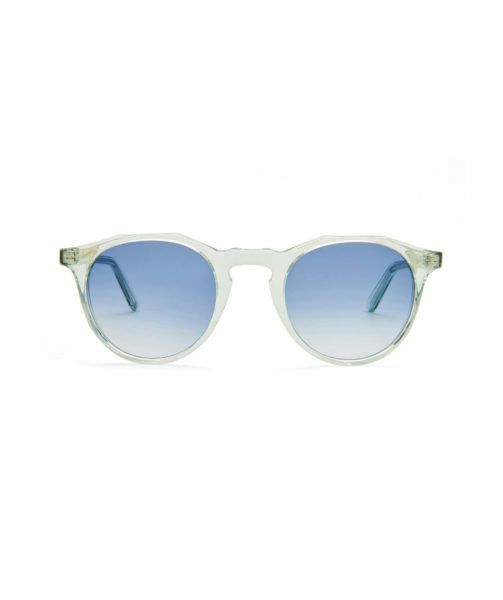 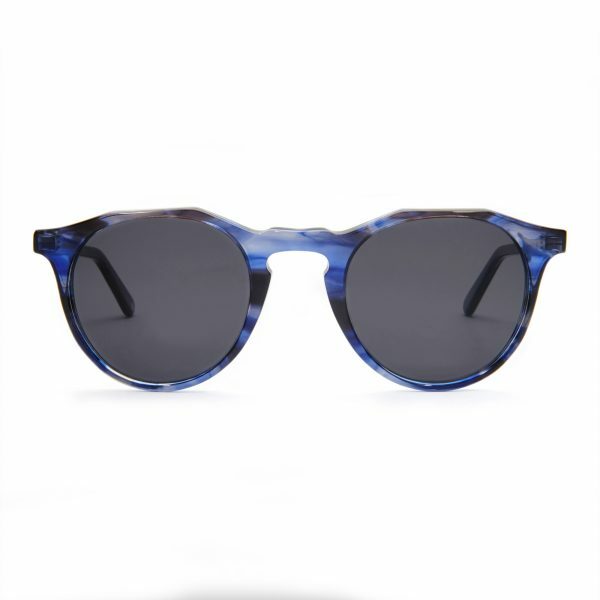 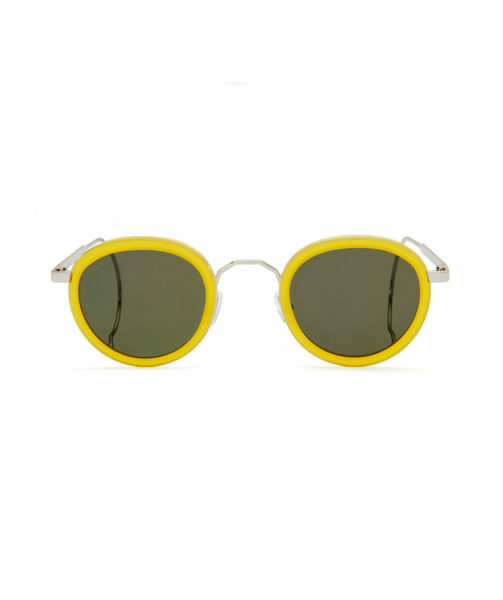 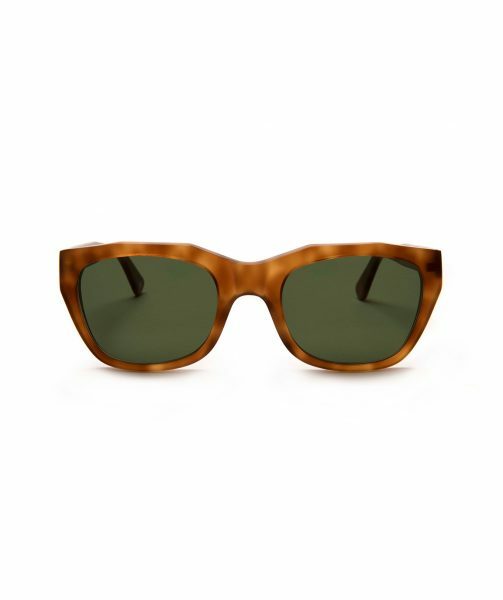 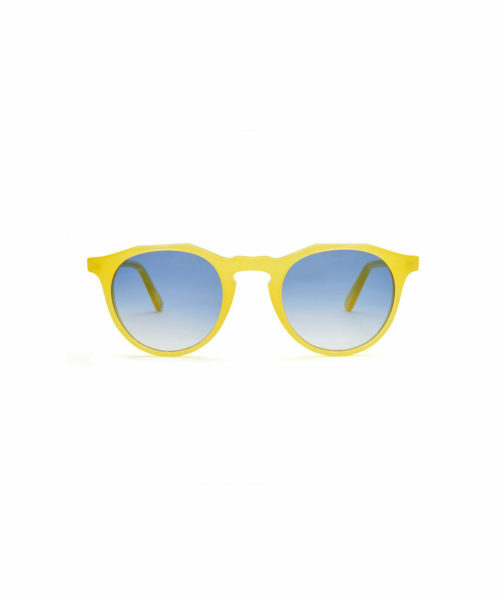 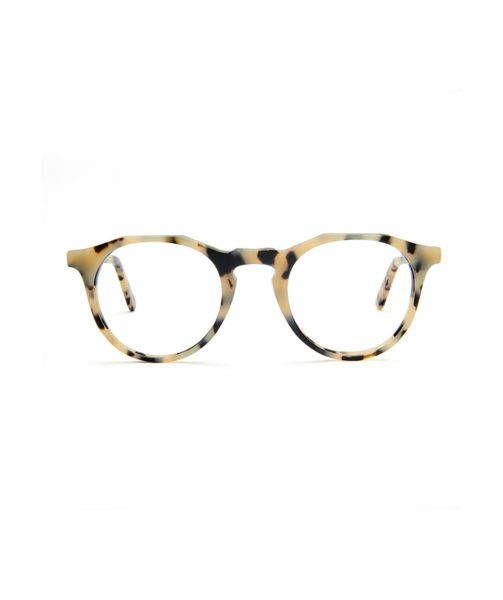 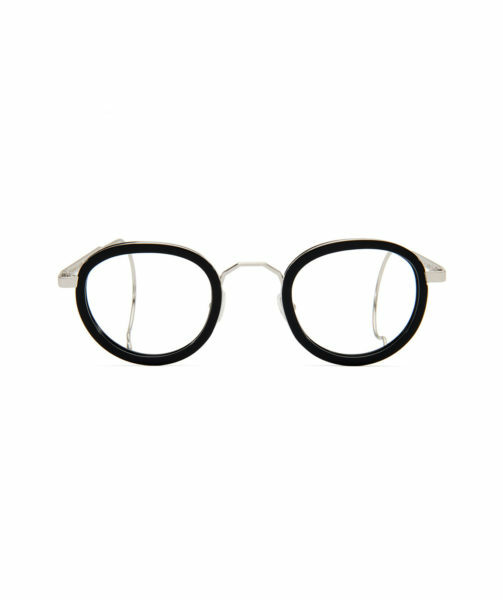 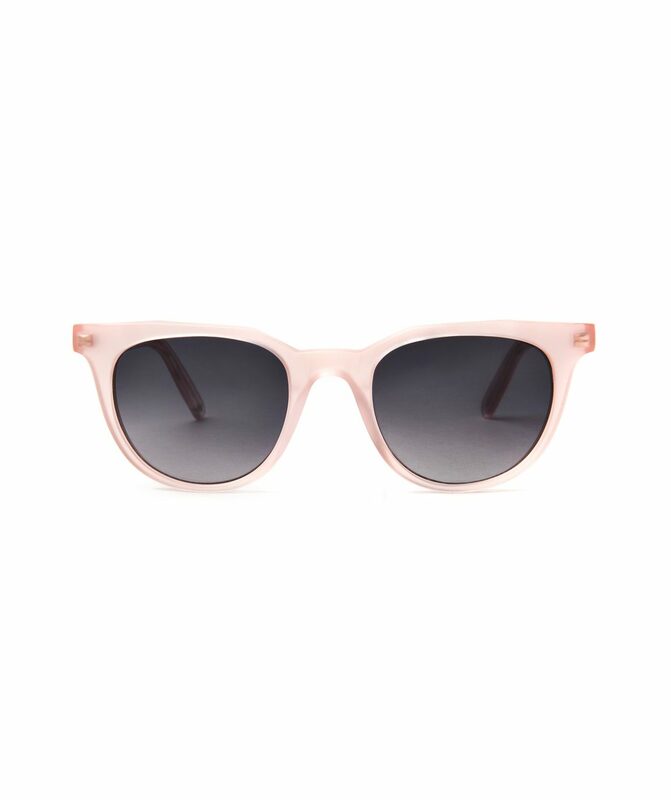 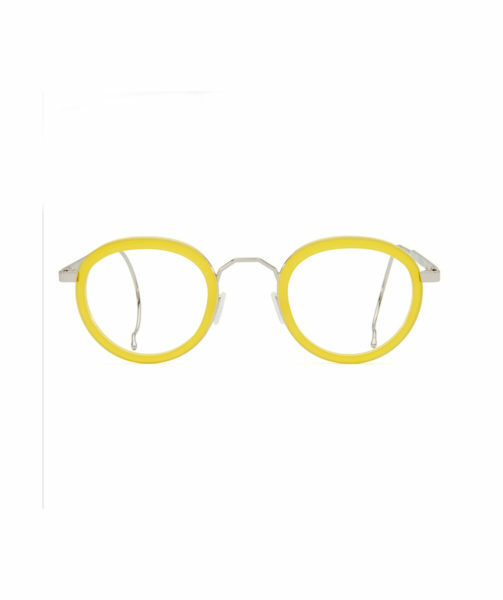 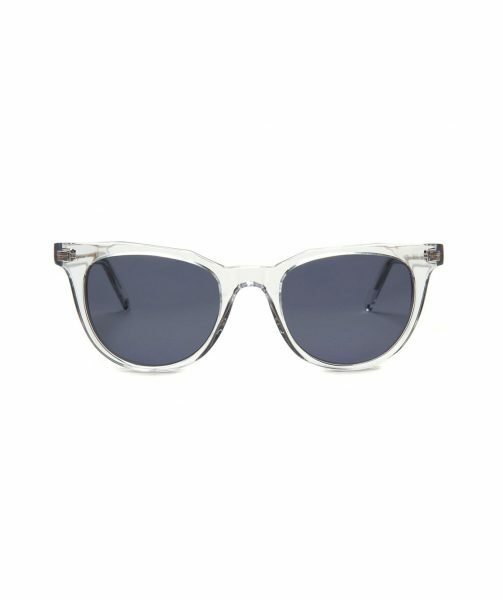 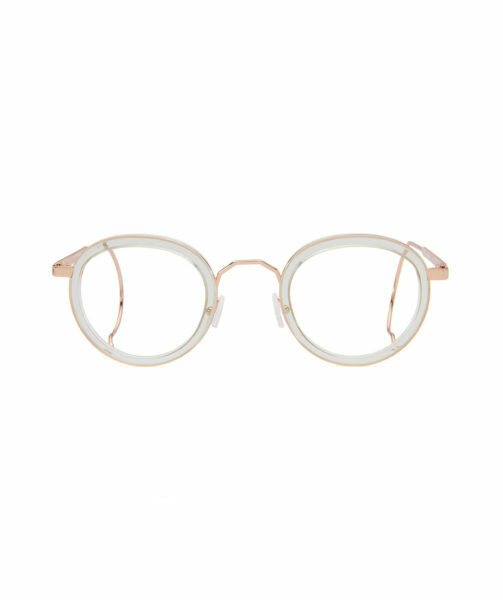 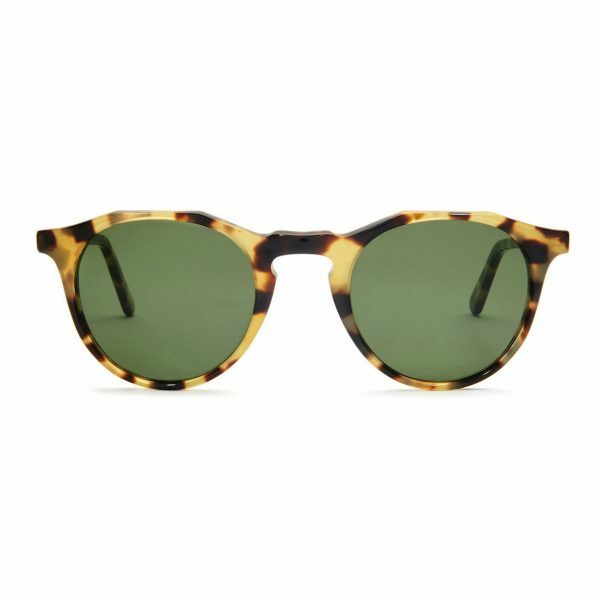 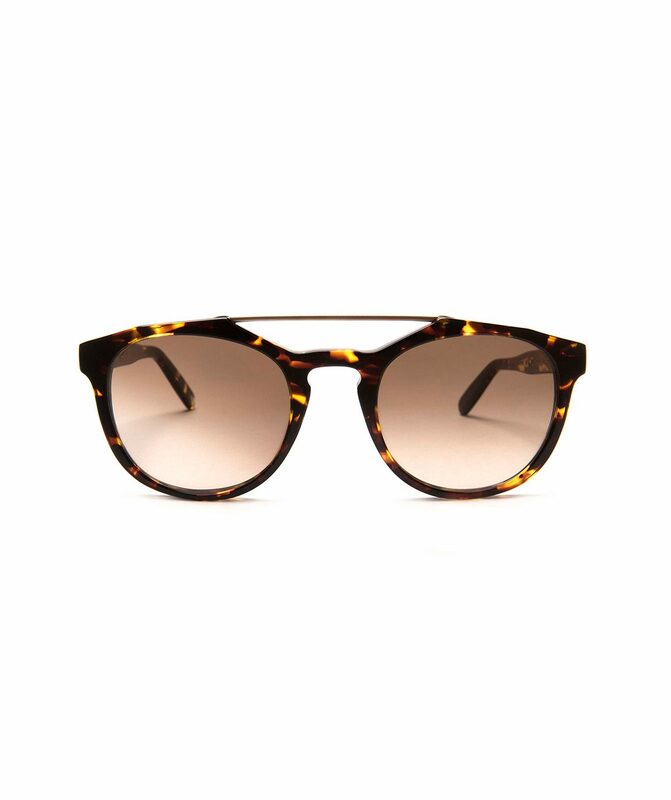 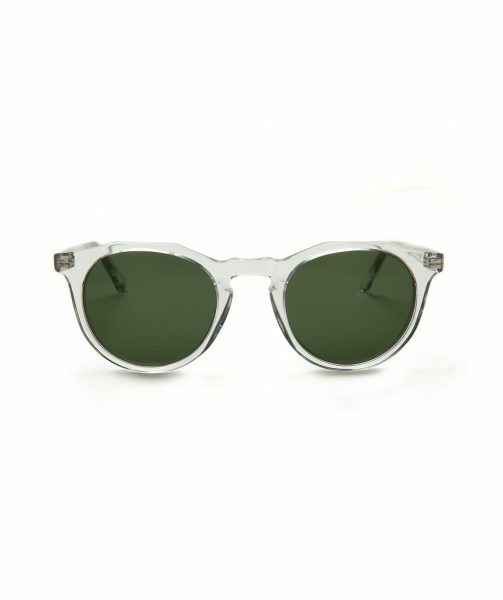 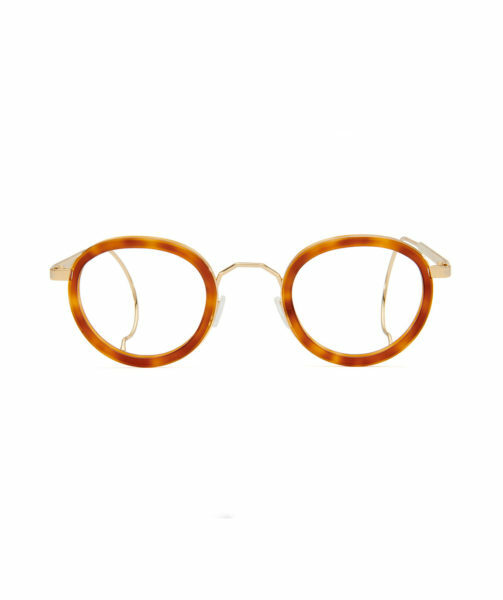 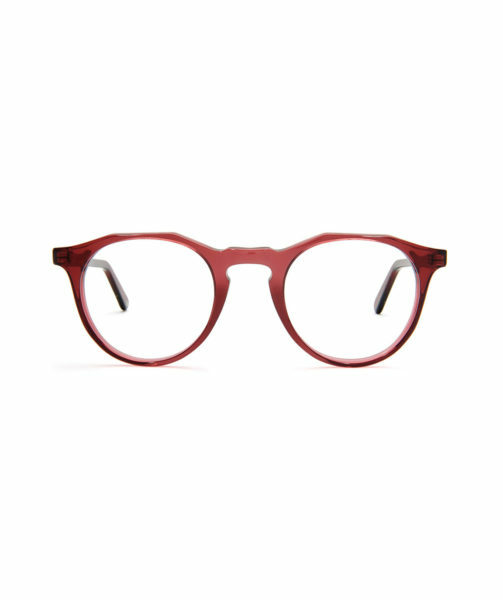 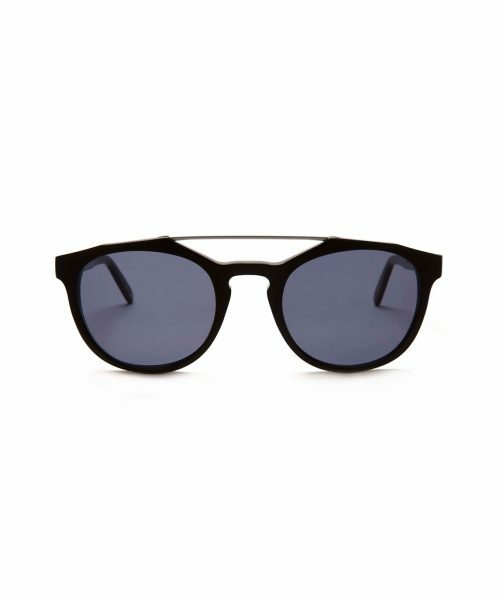 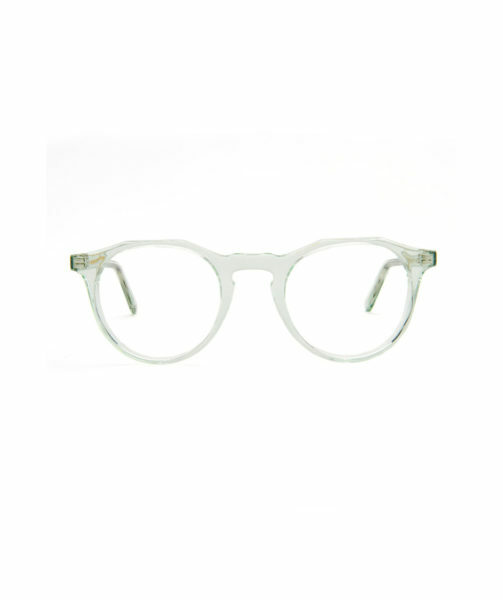 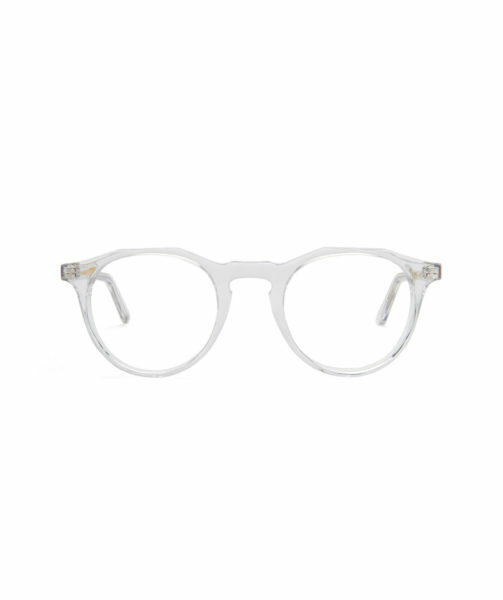 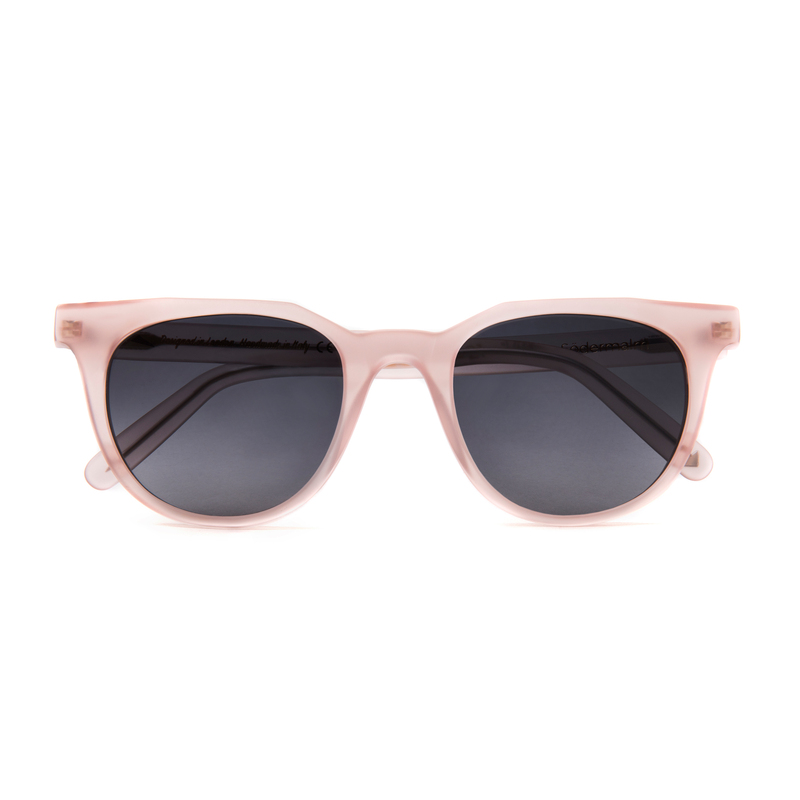 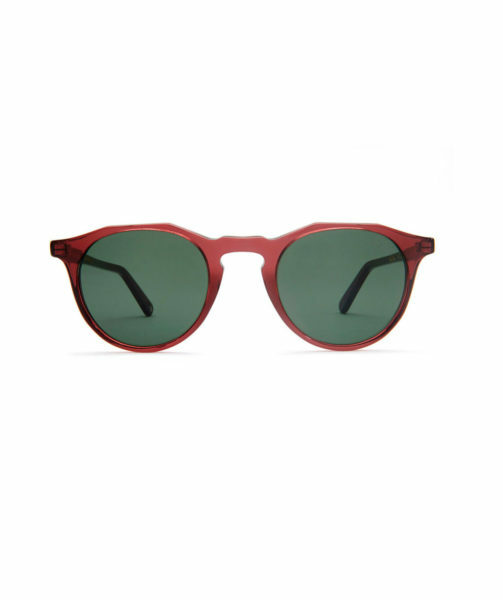 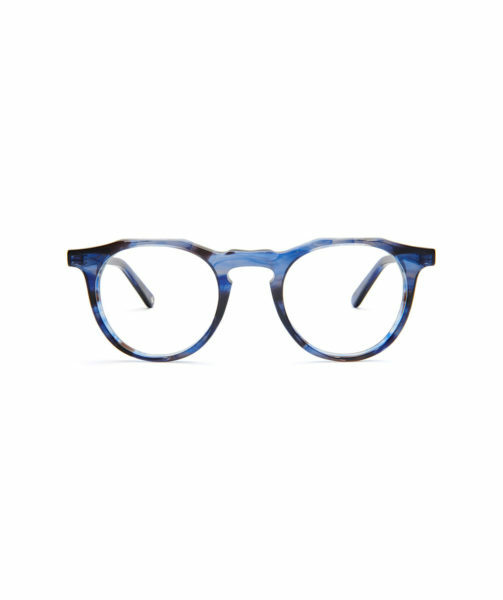 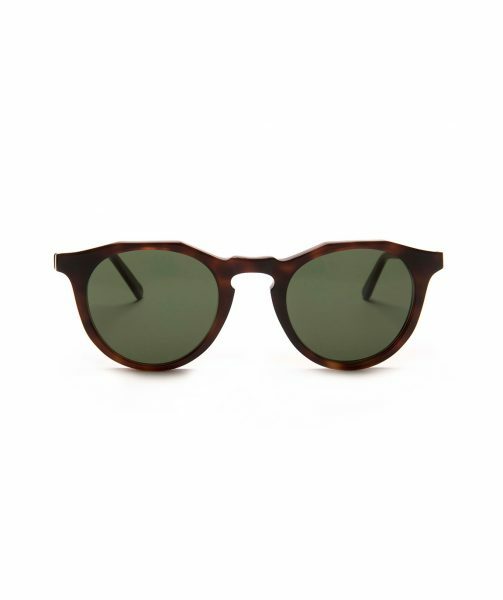 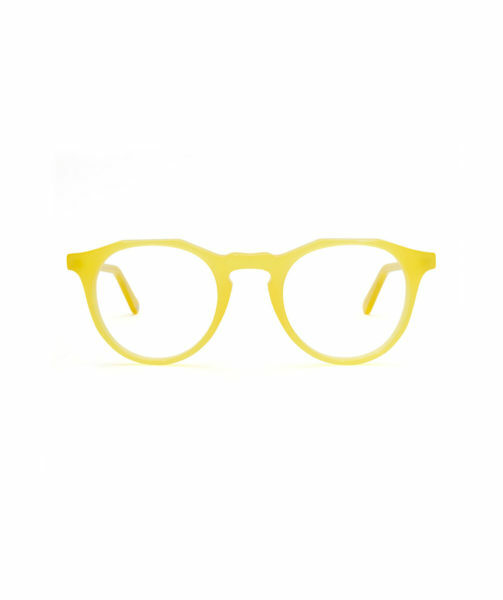 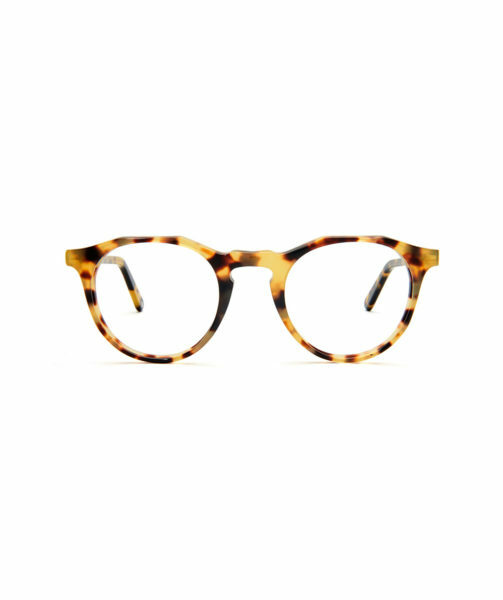 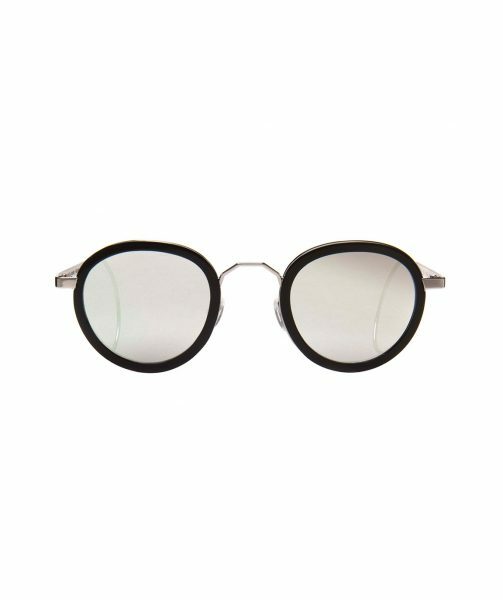 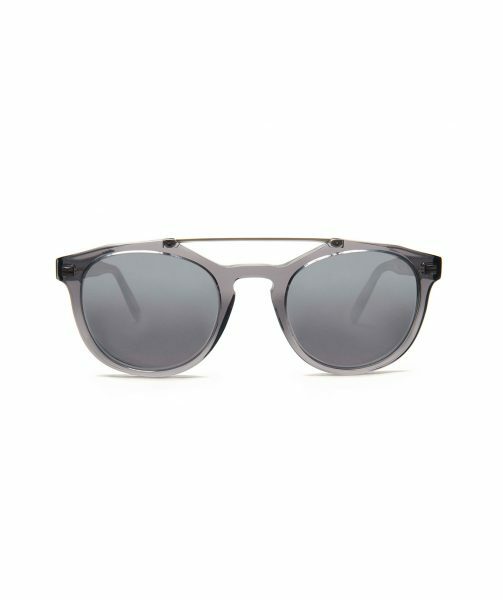 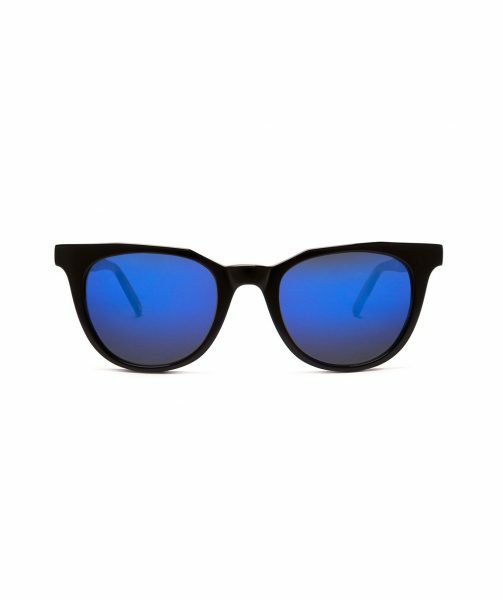 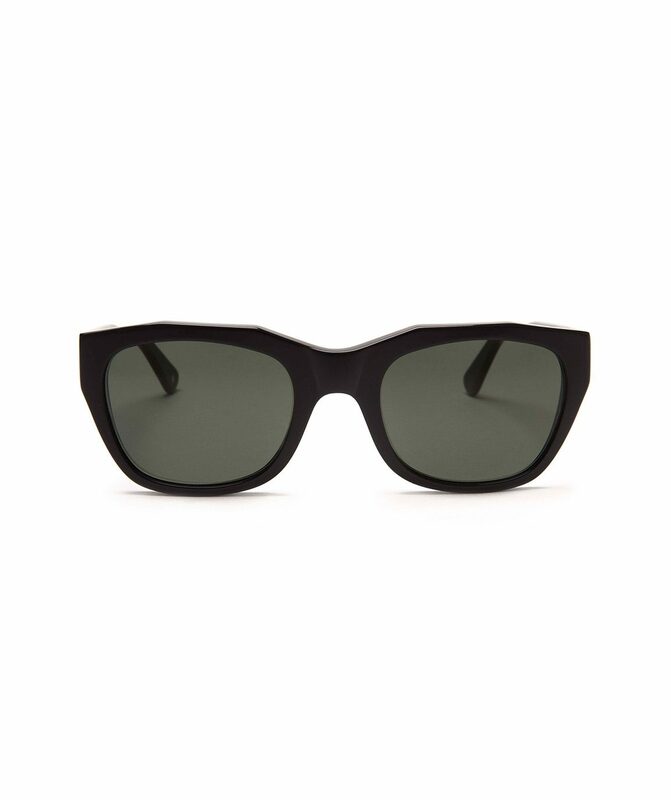 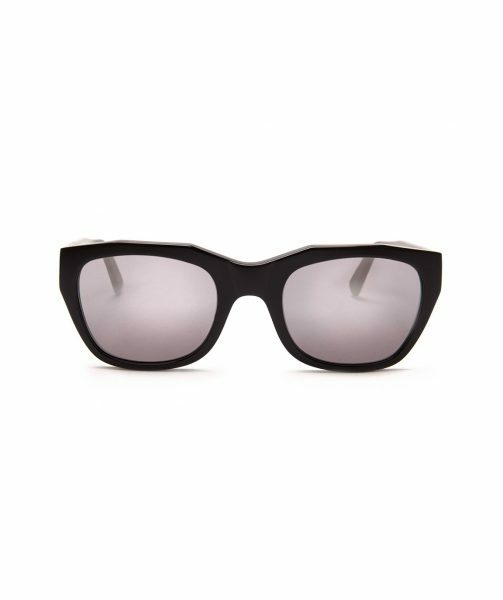 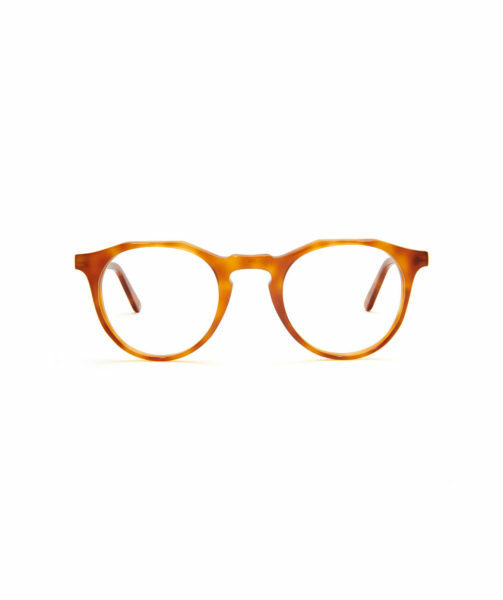 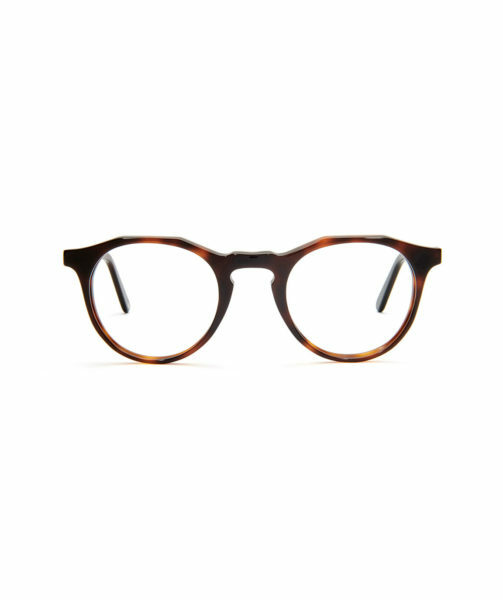 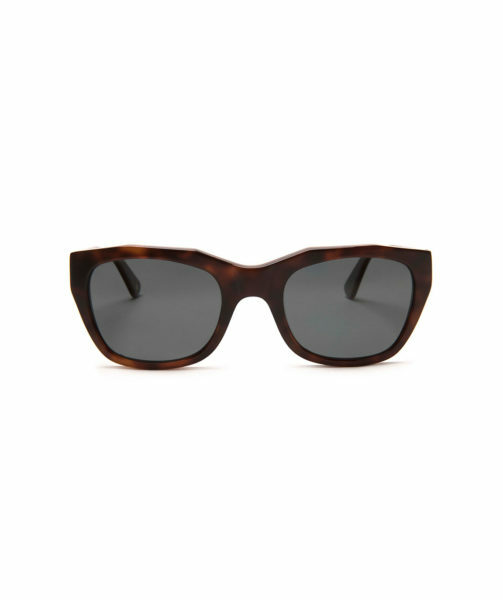 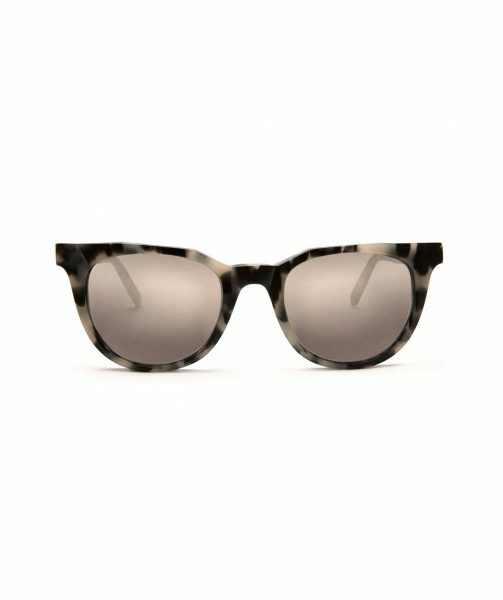 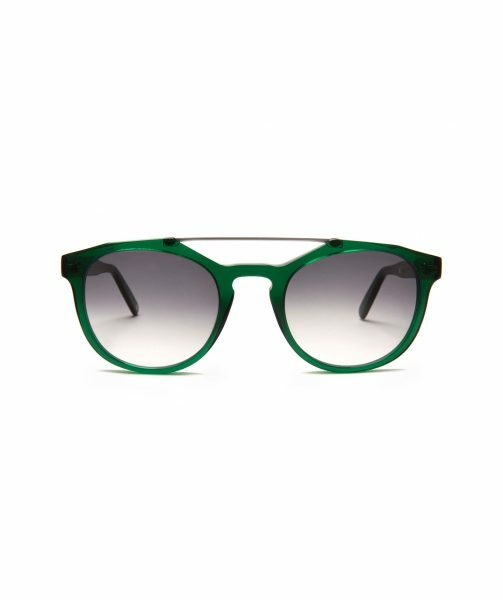 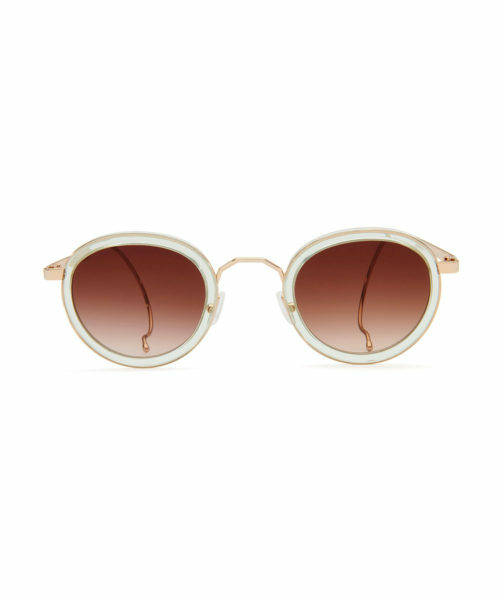 This flattering design is part wayfarer part cat-eye and suits a wide range of face shapes. 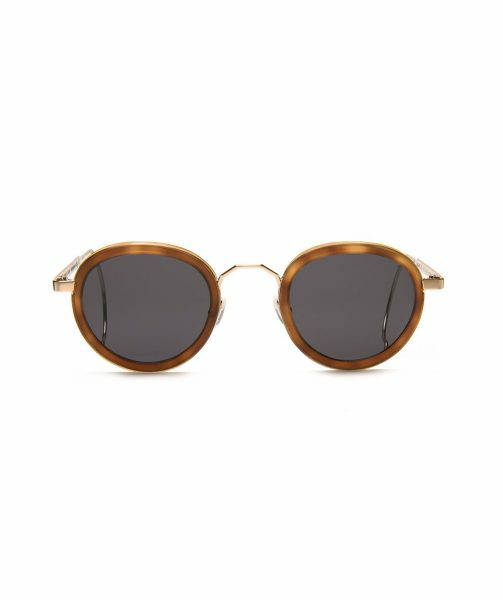 Whilst MONC is a truly British brand, each distinct pair of MONC sunglasses draws its inspiration from a different European city, celebrating the individuality and inspiration each location has to offer. 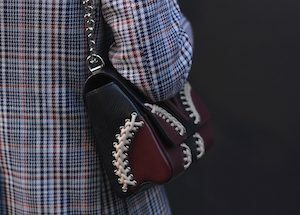 We love that after designer Freddie Elborne became disenfranchised with modern throwaway culture, he strove to create a brand where provenance and ethical production methods are of the same importance as aesthetics.